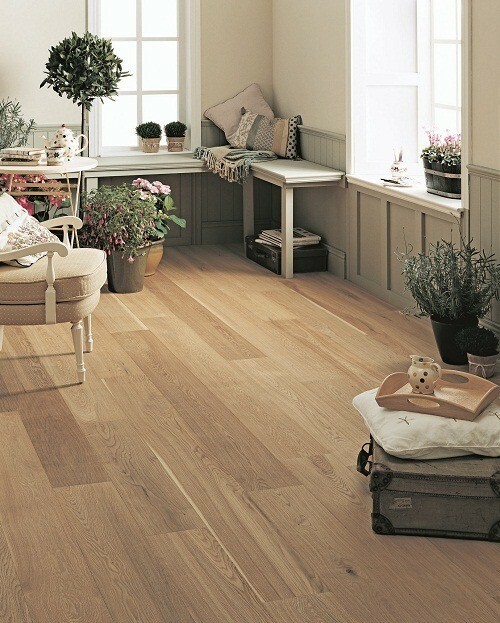 The subtle, almost pastel colour tones of Rustic UV Lacquered Oak from Elka’s Real Wood range make Rustic Oak look deceptively delicate. 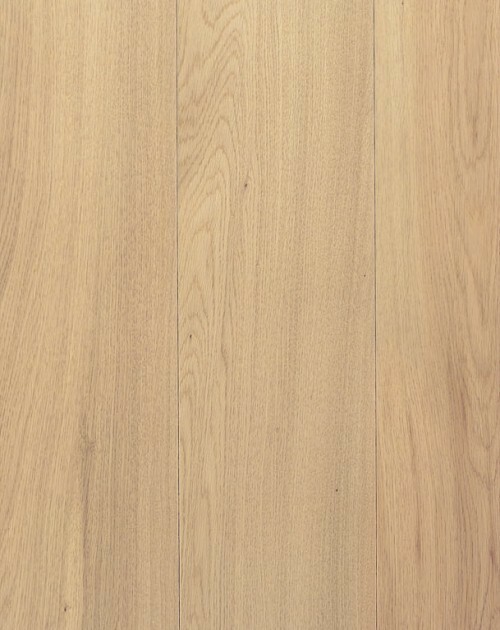 With an impressive 4mm hardwood layer that can successfully handle the pressures of a modern home, and a lacquered finish that offers extra protection and makes cleaning spills easy, this engineered wood flooring is as strong as it can be and will last for at least 25 years. 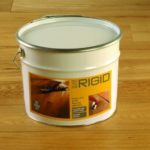 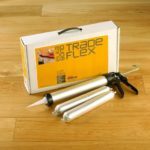 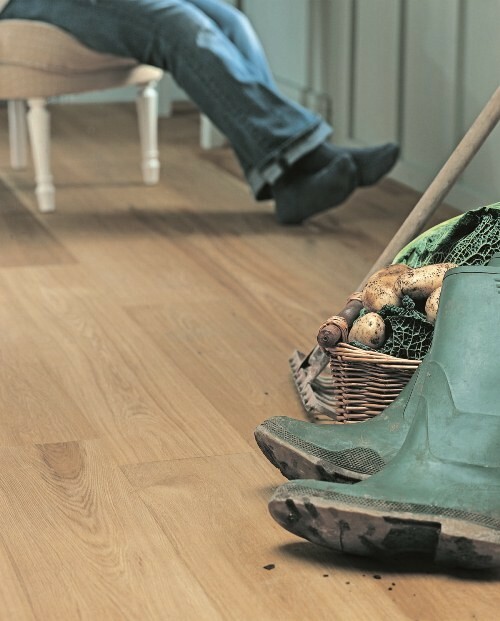 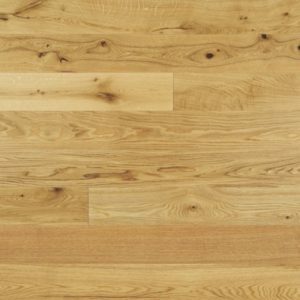 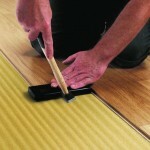 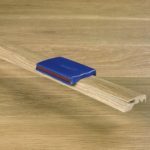 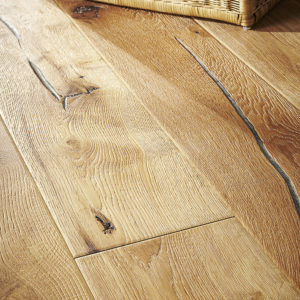 The wider planks, measuring 200mm in width offer a more rustic look to this floor, whilst the click joint system ensures that the installation stage will go smoothly, for first-time fitters and experts alike. 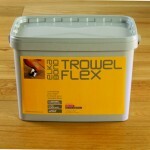 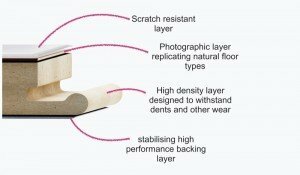 With amazing thermal and acoustic insulation properties on top, this is a must-have product for urban properties.